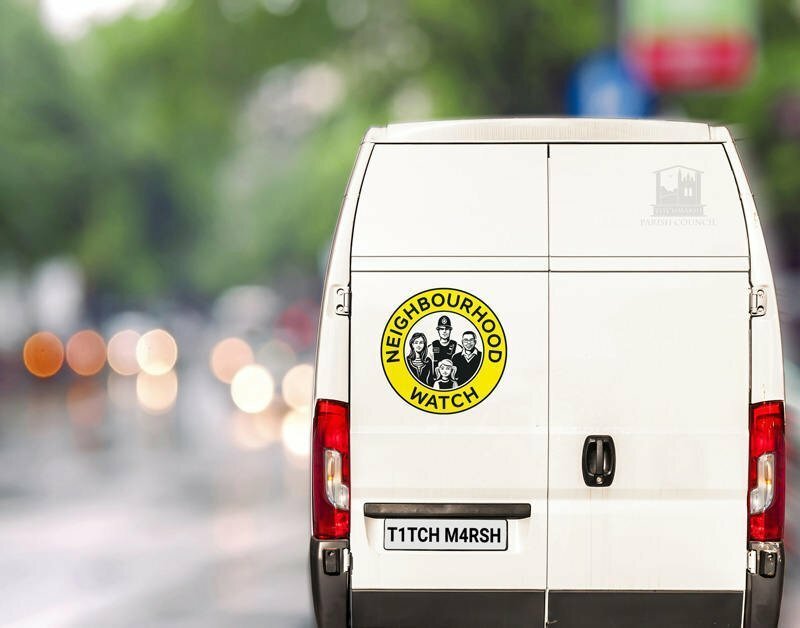 Frequent visitors to the village Facebook page will have seen reports of a white van roaming around Titchmarsh recently. The driver was said to be acting suspiciously, checking properties as he went by. A similar van also caught the attention of people in surrounding villages. This led to the vehicle registration being circulated so that concerned residents could keep an eye open for it. Sure enough, when it turned up again, people reported it on Facebook. The form is very simple. You need to provide a few details (not your address) and a description of the activity that has concerned you.